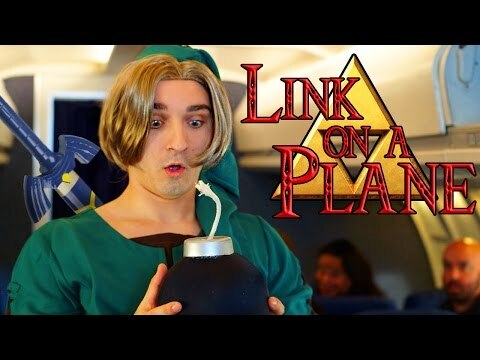 What would happen if Link got on a plane? Lets find out! Previous story How Small Is An Atom?